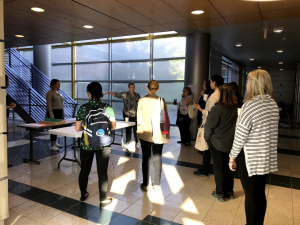 October 4-6, 2018, Veterinary Social Work hosted the 5th International Veterinary Social Work Summit. The theme was animals in poverty with a focus on how poverty impacts the human and animal bond. The summit is an interdisciplinary event that provides an opportunity for a variety of professionals to come together to collaborate and learn from one another. 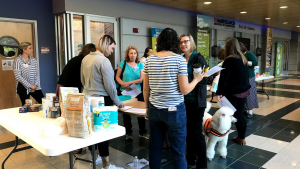 Attendees included mental health professionals, veterinarians, veterinary technicians, animal welfare professionals, human welfare professionals, and students. Continue reading for highlights from this years summit. Click here to see available presenter presentation notes. 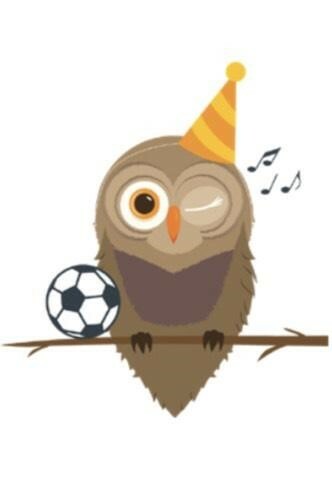 The next summit has been scheduled for October 2020. Due to the level of interest and need in this area, the 6th IVSWS theme will be animals and poverty. 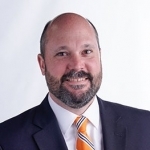 Donald Bruce is the Douglas and Brenda Horne Professor of Business in the Haslam College of Business at the University of Tennessee with a joint appointment in the Department of Economics and the Boyd Center for Business and Economic Research. 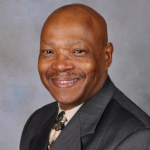 He also serves as the University of Tennessee’s Faculty Athletics Representative to the NCAA and SEC. Dr. Bruce’s keynote presentation on poverty in America, he answered questions such as what do we mean by poverty? How do we measure it? How does poverty relate to inequality? How do the usual measures stack up? What federal and state programs are available to help those in or near poverty in America? How are we doing over time? Jim Tedford has been actively engaged in the animal welfare movement for more than 34 years. He currently serves as President & CEO for The Association for Animal Welfare Advancement (formerly the Society of Animal Welfare Administrators -SAWA), a professional association of leaders in the fields of animal welfare and animal care & control. Jim Tedford’s keynote presentation on the relationship between companion animals and their families focused on how costly the keeping of pets have become and how access to care impacts ALL members of the family. 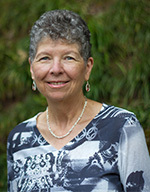 Dr. Blackwell currently serves as the Director of the Program for Pet Health Equity at the University of Tennessee. 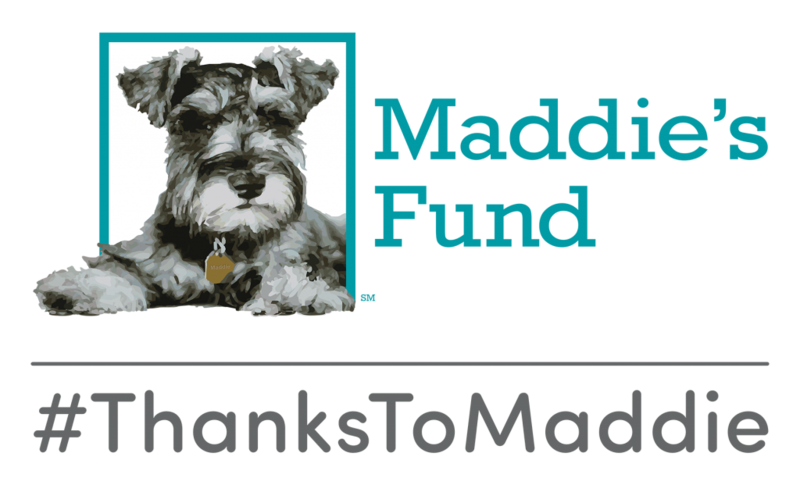 His mission is to improve access to veterinary care, especially for families with limited means. He chairs the Access to Veterinary Care Coalition. Previous he has served as the Dean of the College of Veterinary Medicine, University of Tennessee. Dr. Blackwell’s keynote presentation focused on lack of access to veterinary care associated with low socio-economic status and an introduction to Aligncare™, a model of One Health veterinary care involving social service, public health, and veterinary medicine professionals working collaboratively with communities to strengthen the social safety net, keeping families together. 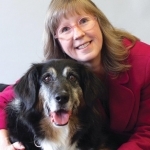 Dr. Debbie Stoewen is a licensed veterinarian and registered social worker with a PhD specializing in veterinary medical communication. 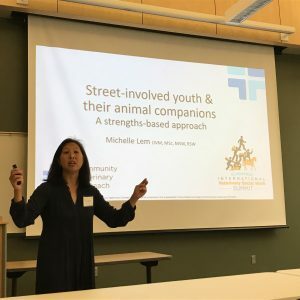 She is the Director of Veterinary Affairs for LifeLearn and the Director of Veterinary Services (as well as Care & Empathy Officer) for Pets Plus Us. The 5th IVSWS started with a workshop facilitated by Dr. Stoewen titled Compassion Fatigue: What it Is, What it Isn’t, and What Can Be Done.” Her workshop discussed how compassion fatigue affects physical and mental health, professional competence and success, and vocational direction and development, as well as the consequences of compassion fatigue. 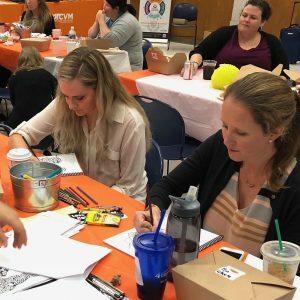 Additionally, the workshop discussed strategies to mitigate the effects of compassion fatigue. 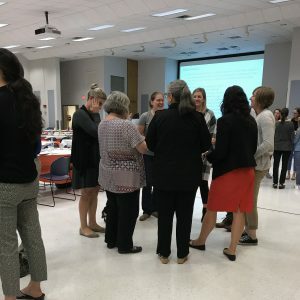 In addition to keynotes speakers and presentations, this years summit featured a simulation experience created and led by Dr. Frieda Herron from the UT College of Social Work. 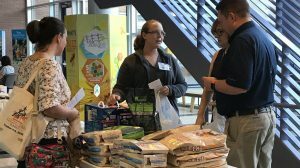 The purpose of this simulation was to increase awareness of some of the barriers that pet owners living in poverty experience. 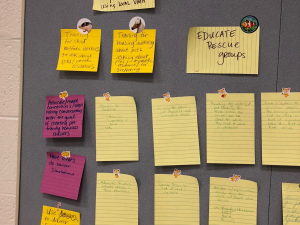 Attendees were divided into groups, and given information about their “families” which included a picture of their family pet. The families were then given information and went through 3 scenarios: grocery shopping, locating housing, and securing pet resources. This was an eye opening experience for many. After the role play, there was a debrief in which participants talked about what it was like, and brainstormed what could be done to help animal owners who are living in poverty. The photos below provide a glimpse into the simulation in action. Not only did the summit provide an amazing opportunity to learn and exchange ideas, but it also was an opportunity for attendees to play. More information on the Healthy Mind Platter and other works by Dr. Dan Siegel, a neuropsychiatrist, can be found by clicking here.